People often ask if the choir gets to call home when they are in the US. The answer is YES! We supply our two teachers and choir director with phones during their time on tour. 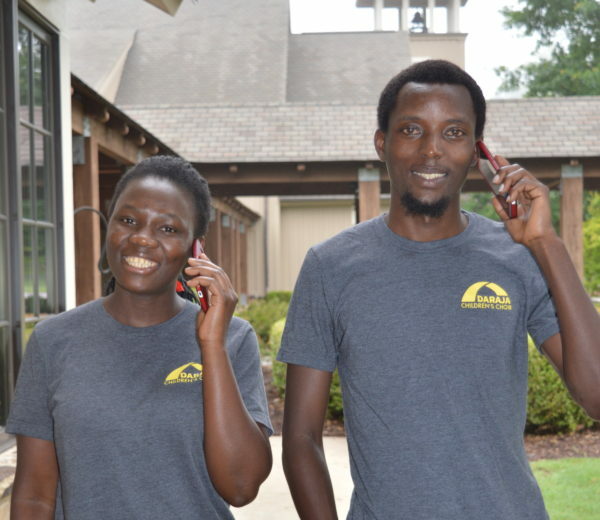 They use these phones to communicate back home with the kids families and friends. This costs the ministry about $250 a month for 6 months while on tour. Thank you for helping our kids stay connected with their home!